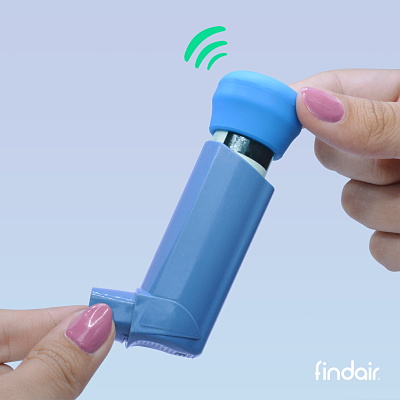 Attach FindAir ONE on your rescue inhaler (the one you use in case of an asthma attack) and download FindAir App on your phone. Use the inhaler in the same way as before and FindAir ONE will work in the background by itself. 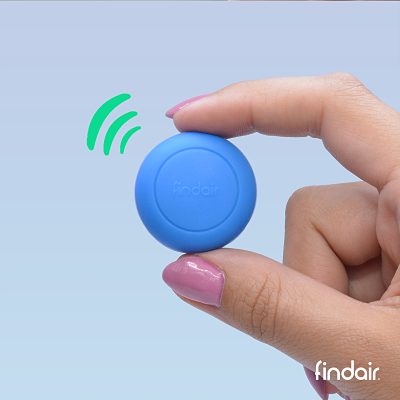 FindAir ONE automatically collects data about each use of your inhaler. 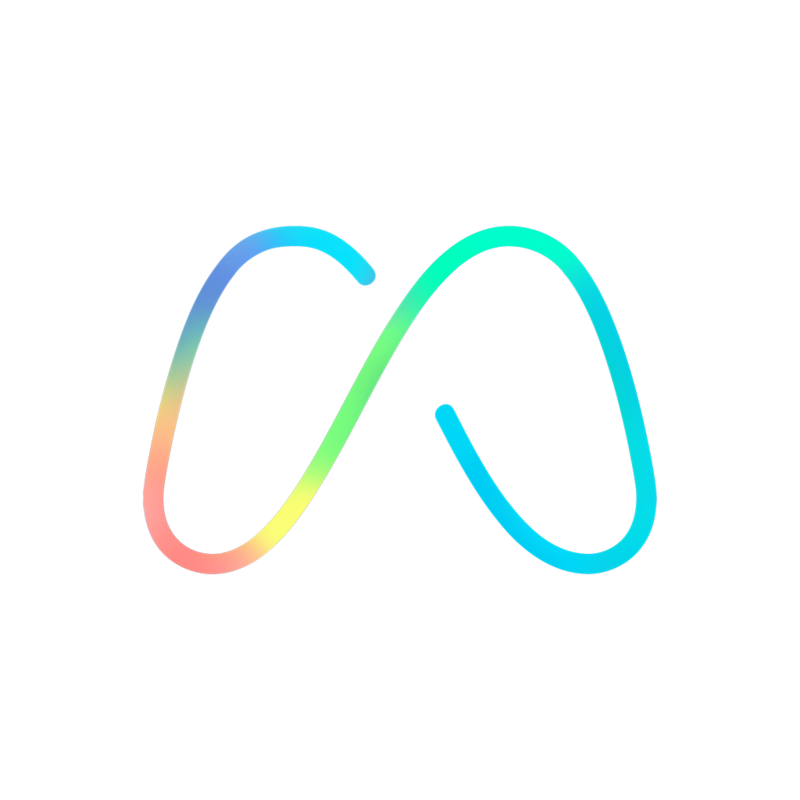 FindAir ONE connects via Bluetooth technology to the specially developed FindAir app (available on Google Play), which allows you to see and analyze the collected data. Device life time is 12 months (non-removable battery). The Starting Kit includes 12 months of premium subscription, which allows you to: use the FindAir ONE device, generate reports for you and your doctor, and receive notifications of lost inhaler. Get the latest information on air pollution, allergens and atmospheric conditions that can have a significant impact on your asthma. 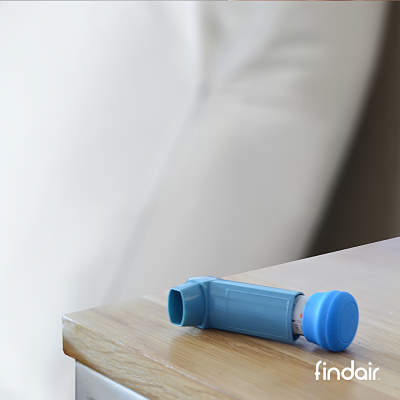 FindAir ONE is a CE medical device compliant with Directive 93/42 and can be used to support the treatment of asthma and COPD. FindAir ONE software and hardware is compatible with phones with Bluetooth and Android 4.4 or higher.